Some days are even better than the best days. 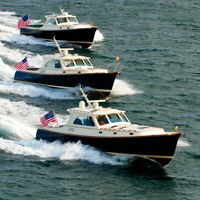 Stay tuned here for our favorite events on the water. 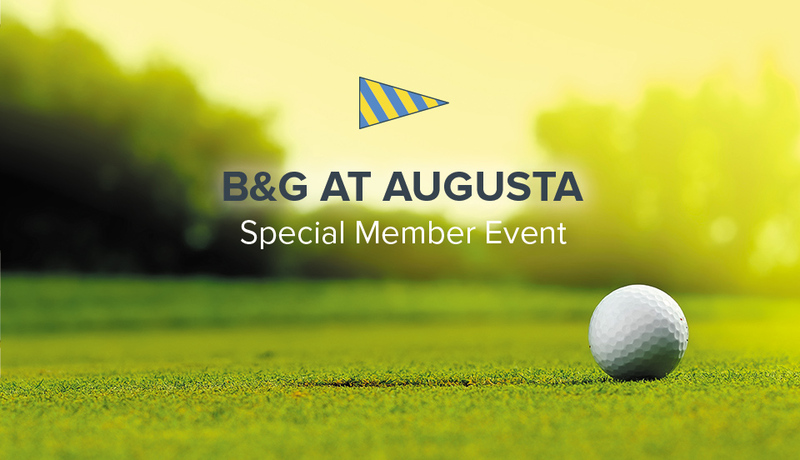 Barton & Gray Mariners Club will again be hosting members, friends and partners at the Wheels Up Hospitality House just outside of Augusta National Golf Club during the tournament. We also have a limited number of tickets to the the Wheels Down event, Thursday, April 11th. 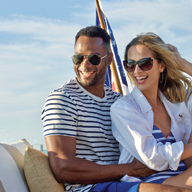 Join B&G Members, Friends, and Partners for series of cruises in Florida. 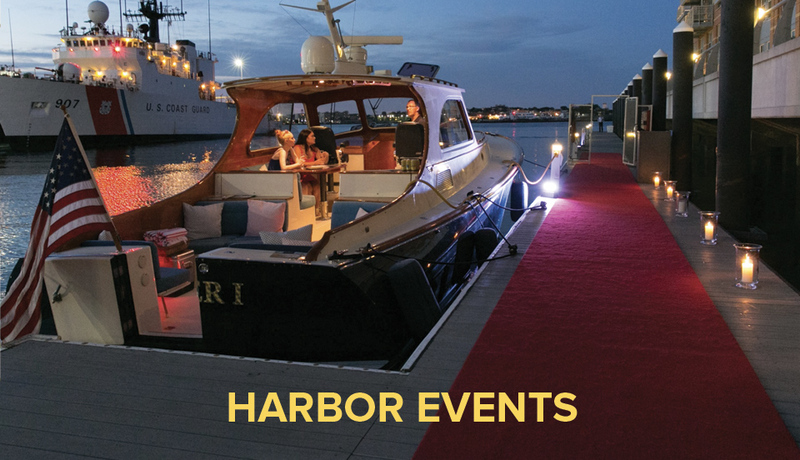 Learn about our Club, our yachts, our Harbors, and more, all while enjoying an evening on the water. 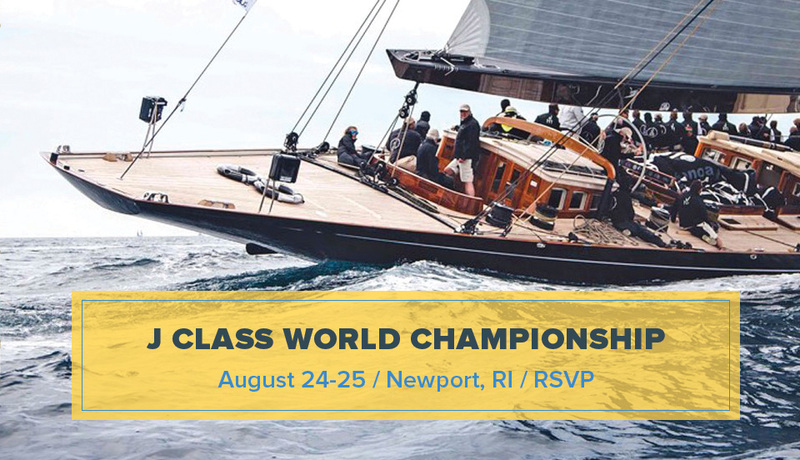 B&G hosting a fun crowd of members, friends and partners in Newport for these incredible races. 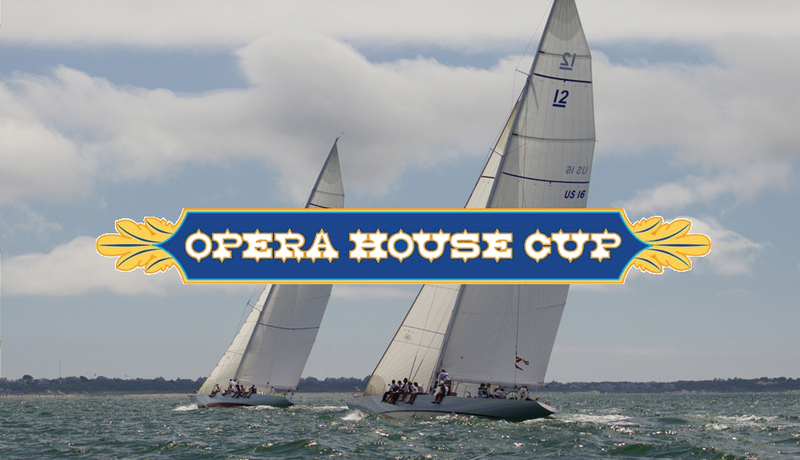 The Opera House Cup is 40+ year old classic yacht regatta that closes out Nantucket Race Week. Worth joining the club just to take in this race. 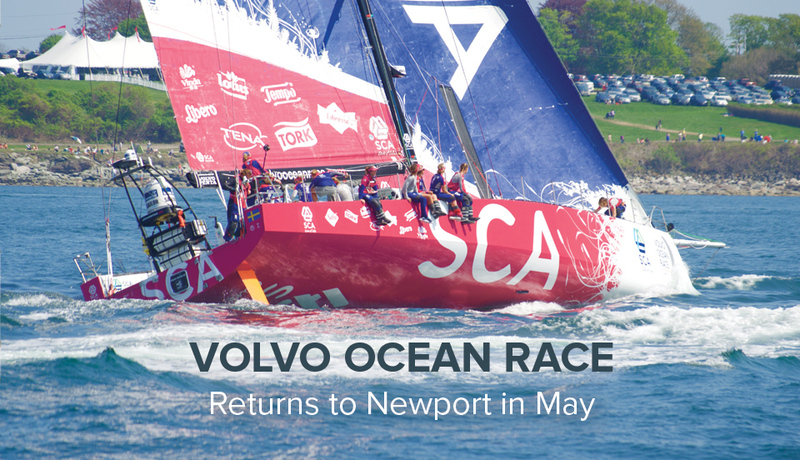 The Earth-Circling Fleet came to Newport and delighted everyone there with the fast action and very close start. Team Brunel won the start, and 8 days later, won Leg 9 in Cardiff..